To best empower our employees, and as part of our commitment to provide our customers with the best-educated and highest-quality service personnel, D&D Elevator is the only independent elevator contractor in New York with a state-approved Apprenticeship Program. Further, D&D supports and provides continual educational training to its employees through the Federal and State-recognized Certified Elevator Technician (CET™) program, offered by the National Association of Elevator Contractors (NAEC). This program provides our employees with the means to obtain, verify critical education and training requirements related to compliance with industry codes, elevator and escalator specific technical theory, components, and competencies. The National CET Program was initially developed by D&D CEO Robert Schaffer with other members of NAEC. This program meets and exceeds Federal Regulations Part 29 Standards for Registration of Apprenticeship programs and the most stringent State requirements that do not accept federal guidelines. The program’s guidelines are required by the Federal & State apprenticeship programs and the National Council on Measurement in Education (NCME). 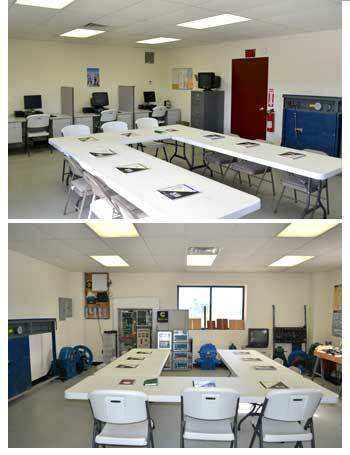 In 2011, the CET program received ANSI and ISO Accreditation.